Best Wall Hanging Plants Wall can be the perfect spot for plants due to multiple reasons, mixing flowers herbs, grass, etc. can add color and texture to your space, also provide a fresh and green natural scenery around your living space. Wall hanging plants are best to adapt at balconies, indoor walls, gardening walls, etc. Today let’s see few species types and plants that can perfectly fit your wall hanging planters. There are many different types of plant suitable for vertical gardening, but all of them don’t suit for the wall mounting planters. Selecting the right wall hanging plants are necessary for their optimal growth. Here are some of the best options and great plants available for wall hanging planters. Another best wall hanging plant to adapt at your indoor and outdoors, has the capability to thrive in optimum humid and warm environment. Most of the garden lovers prefer this lipstick plant for their wall hanging planters as they can withstand even in dry conditions and poor light. The red flower when bloomed provides the attractive and fresh look to your living space. One of the best selection of wall hanging specimen for your planters and perfect to adapt to any indoor or outdoor area. Place the plant in the midst of direct sunlight, never forget to water the plants when they are in need of water as these are the essential thing a plant need for their steady and optimal growth. They look alike a small white bulb and provides an attractive look to your wall and living space. One of the best selection of wall hanging plant that needs less light for their growth so you can adapt to any indoor area that receives mild light for their rapid root growth. 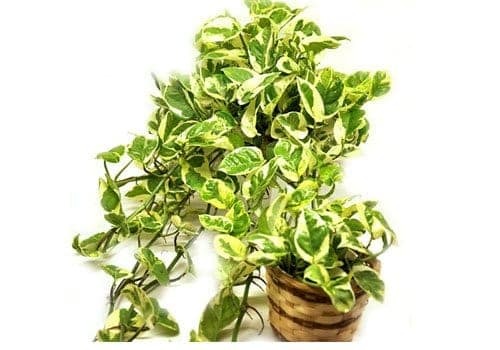 You can use this plant for decorating your walls and can provide an enlightening look to your living space. Best selection of wall hanging plants as they fix any of the wall planters perfectly. 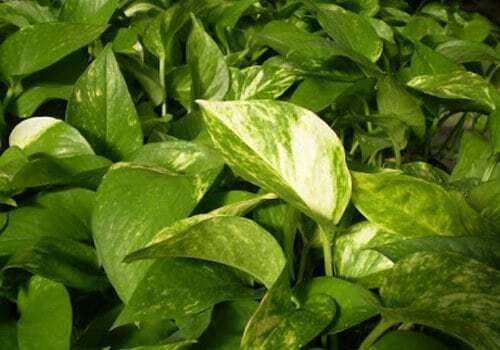 This plant needs mild to cool climates for their effective growth, place the wall hanging plants in the direct sunlight, fertile and well-draining medium for longer withstanding. Great selection of wall hanging plants and fits any indoor or outdoor area; you can adapt to any place that requires smaller gardens. The plants can grow faster in any climates but keeping them with direct contact to the sunlight is best for the effective root growth. This is one of the succulents but opts for any wall hanging planters. This plants will look perfect and attractive when combined with echeveria, these is a monocarpic plant and does not need any direct sunlight or water for the growth. These plants die once they start flowering, but it can be replaced rapidly with new rosettes. 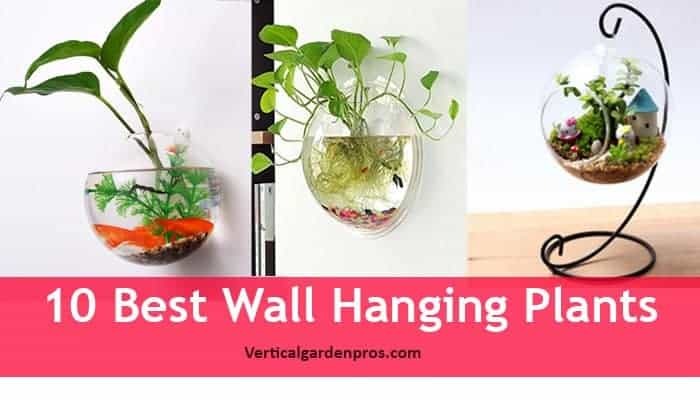 Best wall hanging plants that need bright light for the optimal growth, so access the plants within the place where the plants might get more sunlight, adding this to your wall provides a wonderful living art presence, also an attractive, colorful and natural greenery to your living space. A Beautiful plant that suits best for wall hanging planters, easy and quick to grow. The attractive lavender color provides the pretty look to your living space or any space that you have adapted this wall hanging plants. Best to keep near to a wall or any location that receives direct sunlight. This is an Australian Native and best to adapt in any wall hanging planters; these do not need much care so that you can opt to this wall hanging planters, without any chaos, best for filling your indoor or outdoor spaces with colorful plants. You will need a wall hanging planters for adapting this plants to it for the attractive and aesthetic look; there are many products from different manufacturers like Mkono, MyGift, Fashion Storm, etc online. If you have any highly attractive and durable wall hanging plants for decorating your indoor or outdoor space, let us know through the comment section below.